When is time to set a design for a data processing center, the correct distribution of all of its elements plays a fundamental role to optimize performance and prolong the life of the equipment. 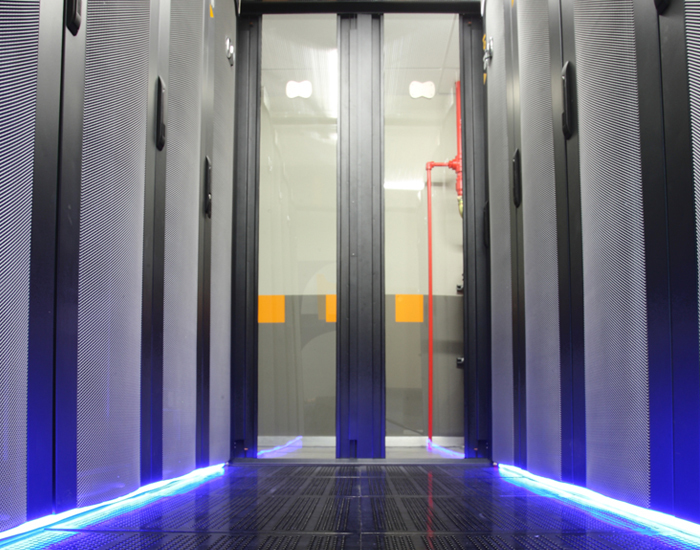 If we have the chance to design the Data Center from scratch, we must follow reverse logic regarding the normal procedure in order to achieve maximum optimization of the space. 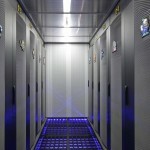 The first decision must always be regarding the rack distribution, their correct orientation and the location of the Data Center to optimize the use of the cooling systems. As we distribute the racks, we have to design the scheme of cold and hot corridors and all of the system of cooling equipment. After this first step, we must continue with the configuration of the doors, the columns and the walls. This scheme will help us achieve maximum use of the space and avoid dead areas. The design based on a cooling system of cold and hot corridors will help us control the energy consumption levels. 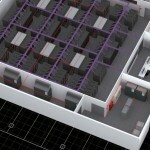 The operation is very simple and is based on aligning the racks in the shape of corridors. A corridor will feature the backside of the rack (hot corridor) and another the front side (cold), in an alternating distribution. This way, the front side of the racks get fresh air through ventilation shafts, and the backside expel hot air. 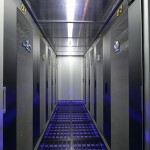 The technical floor supports the weight of the racks and helps delimitate a space where the machines called CRAC (Computer Room Air Conditioning) can push cold air into the room. 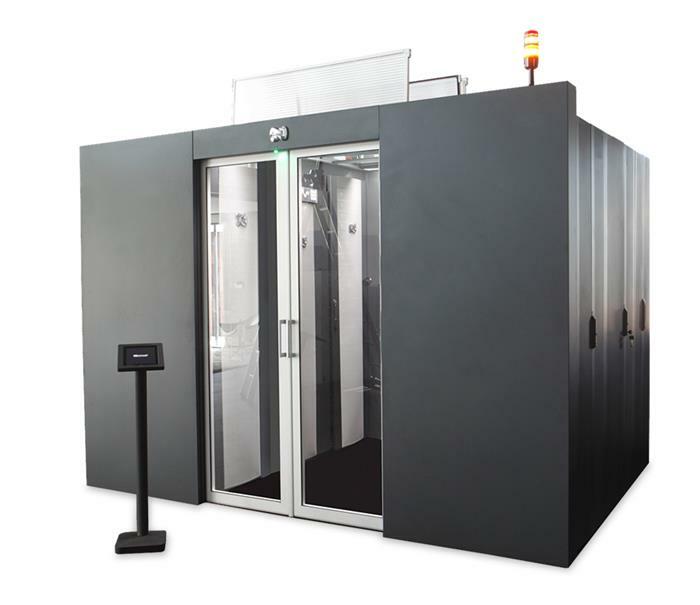 These devices help control temperature and humidity inside the Data Center and their operation is very simple: they take hot air in and expel cold air. These devices must be synchronized among them to maximize the life cycle of the components and to balance the energy consumption. If we talk about technical data, the recommendations of the rules TIA/EIA-942 stablish that the measurements for cold corridors should usually be around 1-1,20 m and not over 25 degrees and, regarding the hot corridors, 0,8-1 m and the optimum temperature would be between 36 and 47 degrees. These numbers may vary depending on the load and use of the racks. The key for optimizing cooling systems when talking about date processing centers is to correctly insulate the corridors. Whether at the beginning or at the end of the racks, the cold or hot corridors must be correctly insulated to avoid that the air is mixed. Doing this improves the temperature and lowers consumption. 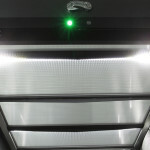 In fact, this system can save up to 40% on the annual electricity bill of the cooling system.